We offer 8 different places to stay to suit all requirements from making the most of the Haven's family holiday park, to getting away from it all and relaxing in luxury. The Stables and Golf Village are open until the new year, even though the facilities on park are closed. Why not have a quiet Christmas or winter break? Willerby Ridgewood Stunning Luxury Lodge with fantastic sea views across Cardigan Bay and the mountains beyond. This is in a very exclusive part of the park in the original Golf Village gated community. Surrounded by it's own garden planting you know when you park your car and walk up the path to the front door you are in for something very special. 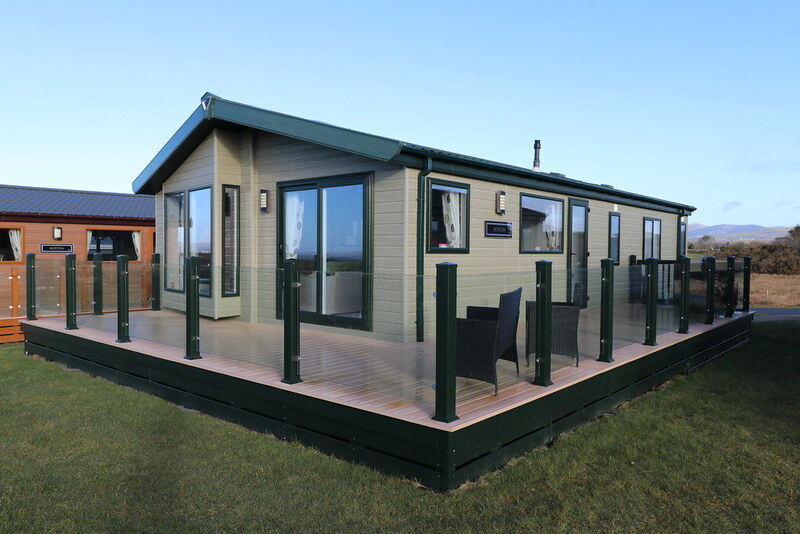 Willerby Boston Series 5 Luxury Lodge. 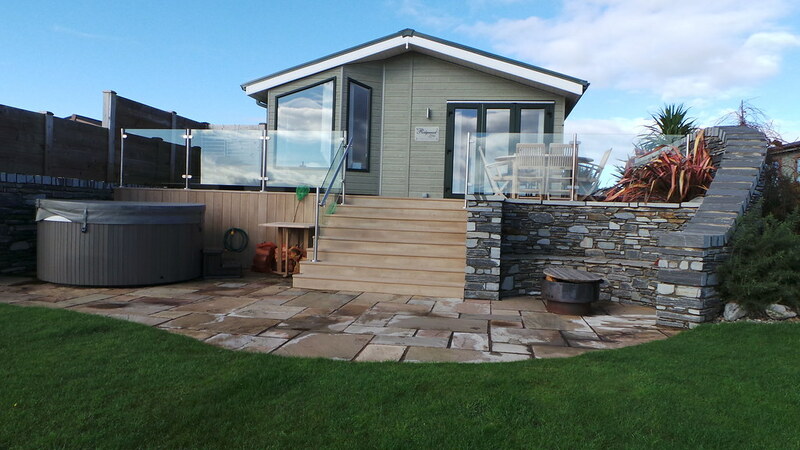 Situated on the new 'Golf Village' development alongside of the first hole of the golf course with expansive sea views over to Pwllheli. Whether you want to sit and relax or enjoy the challenges the golf course has to offer this will not let you down. A real home from home! 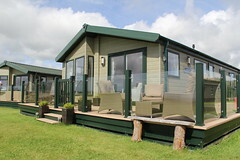 Willerby New Hampshire 2 bedroom Luxury Lodge with Stunning sea views across Cardigan Bay and the mountains beyond. Plenty of light and space, but you wont be able to tear your eyes away from those views! "The View". 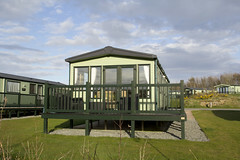 In a fantastic elevated position with stunning panoramic views this Willerby New Hampshire will tick all of the boxes. 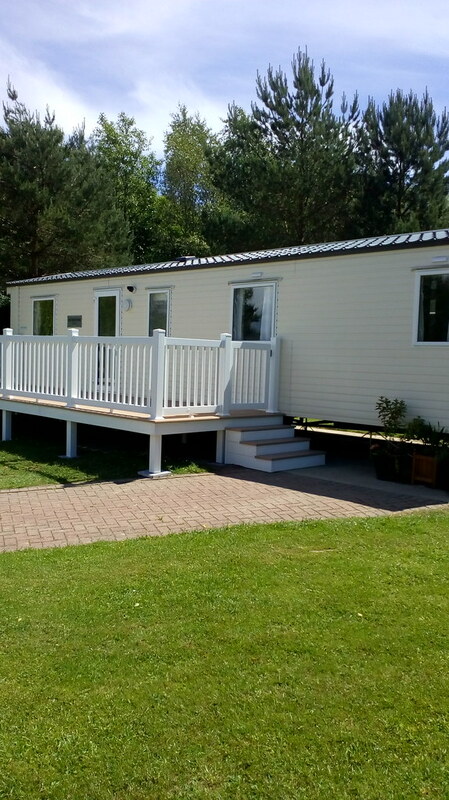 Welcome to our lovely Abi Sunningdale situated in the exclusive Stables area of the park. Our pitch offers the best of both worlds. 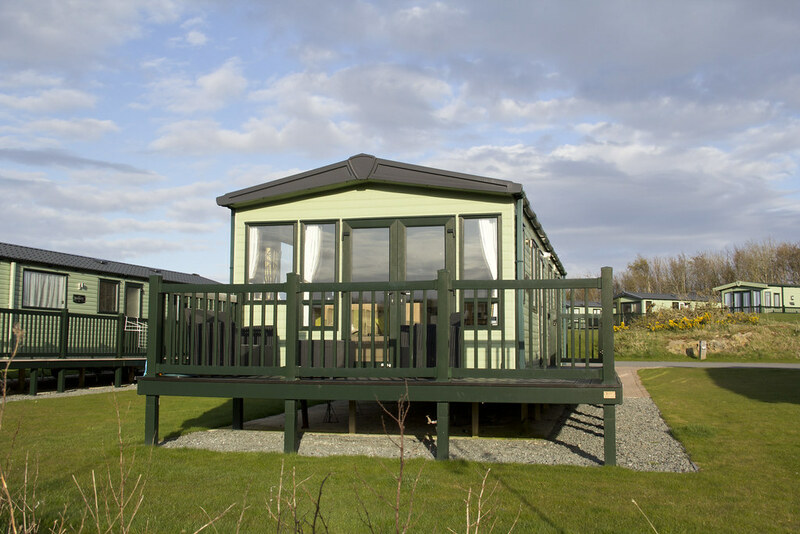 Enjoy all of the entertainment and sports facilities that Haven has to offer with somewhere to retreat to unwind and recharge you batteries when you're done. 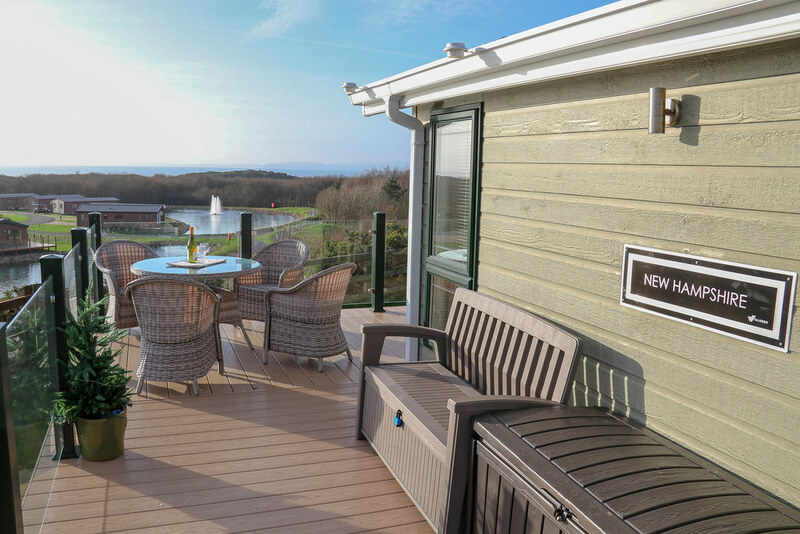 Sit on the decking and enjoy the afternoon sun looking straight out over the protected wetland area and enjoy the bird life. 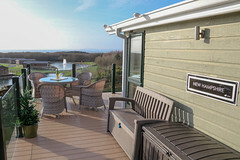 You are welcome to rent our beautiful, modern Swift Family Retreat on Havens Flagship Park Hafan-Y-Mor, Pwllheli. Great for families with flexible sleeping arrangements. 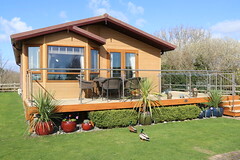 Ideal position close to pool, shops and entertainment. Large grass area in front of caravan for children to play safely (and no passing cars). The Delta Warmth is a great caravan for a fun family holiday. 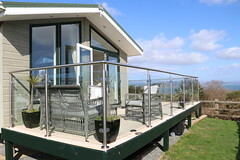 It is situated in a quiet area close to the facilities. There is a good size, grass area out the front giving a safe place for the kids to play and a small patio providing a perfect place to sit and relax. 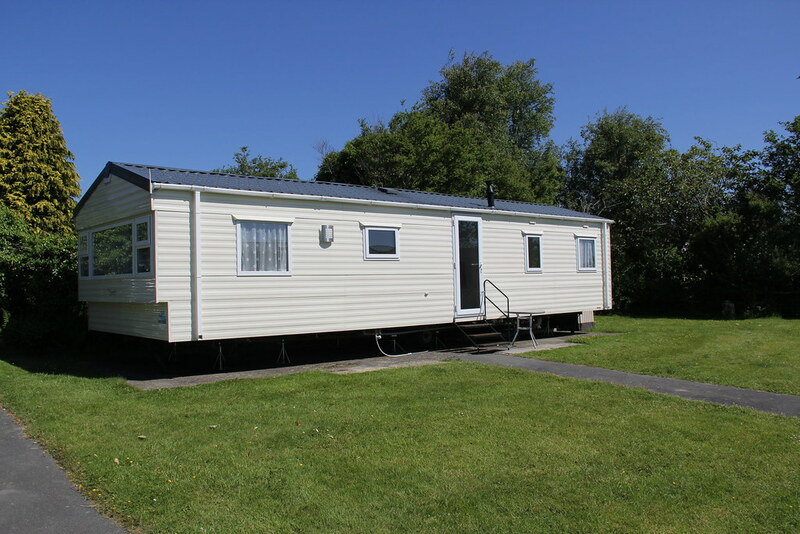 Welcome to our Atlas Moonstone Caravan offering convenience and space making suitable for all. 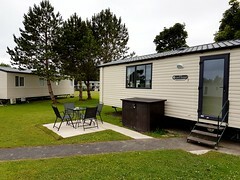 Situated in Cambrian Park, close to the main outdoor facilities such as the boating lake, play areas and football pitch and also conviently located to the new eating venues.